César Príncipe Duque was the father of Ignacio, it seems that outside the nobility and really nobility had. He used to say “a lot of title and little pay”. He was an austere man but full of values, deep values ​​that give roots, work and love for their own. He never stopped working, every day of his life he left the field, always pending, always in his things. Today we have this wine thanks to his work in the vineyards, to improve and preserve the vineyards, to suffer the harvests, to his unconditional support. César Príncipe is more than a brand, it is our logo and our responsibility. Making the best possible wines is not enough, they also have to transmit our history, our values, for the enjoyment of all and for future generations to reach this lesson, it will be their best heritage. It is the most recognized wine of the winery and one of the first red wines of the Cigales Designation of Origin to be present in the most prestigious restaurant menus. 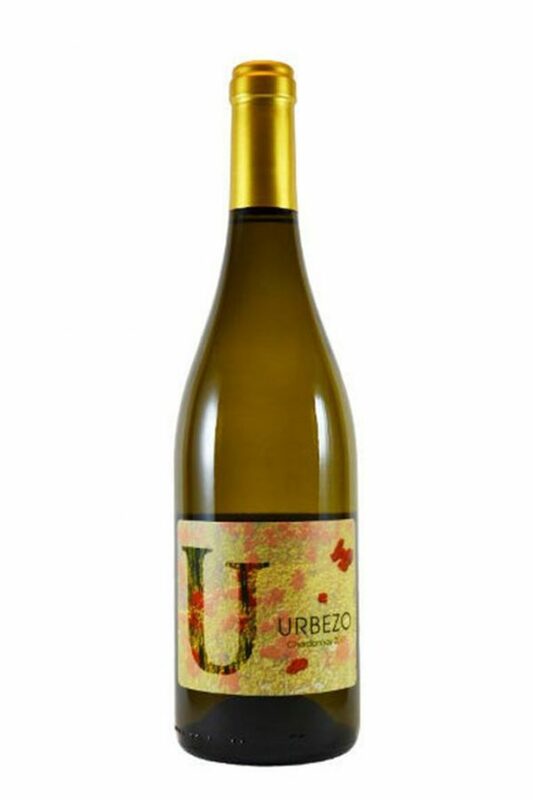 It is made with grapes from 70 to 100 years old vineyards, from the plots of El Negral, La Parada, La Majada and El Velero, located on a slope with little slope. 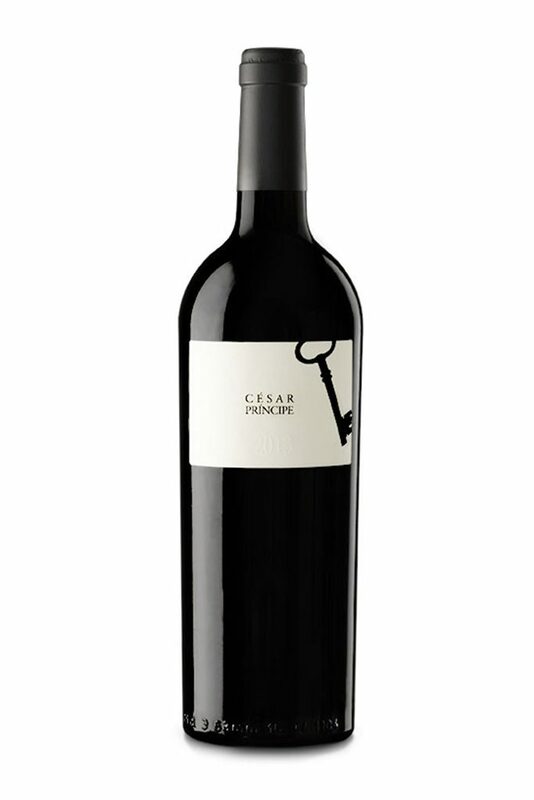 Although in the vineyards there are other varieties, only vines of Tempranillo variety are harvested for César Príncipe, with very low yields. The soils are composed of clay and sand in depth, with much boulder on the surface. 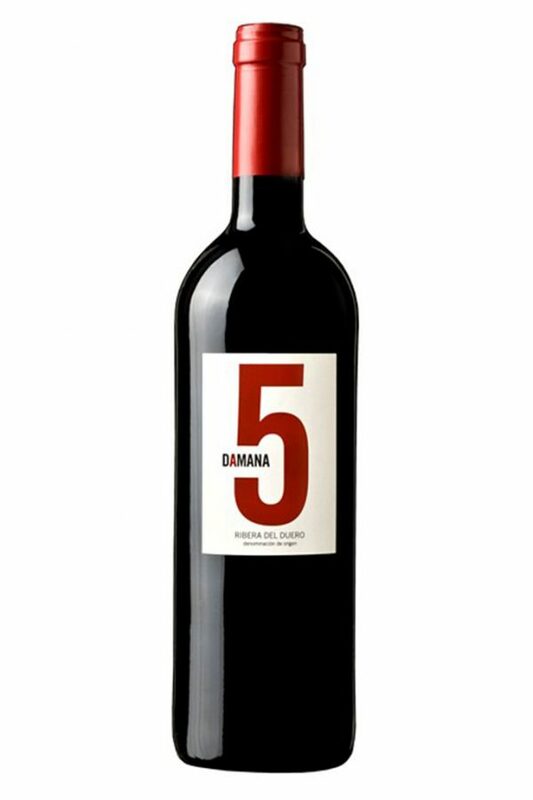 After 14 months aging in oak barrels, the result is an elegant, fine and subtle wine.